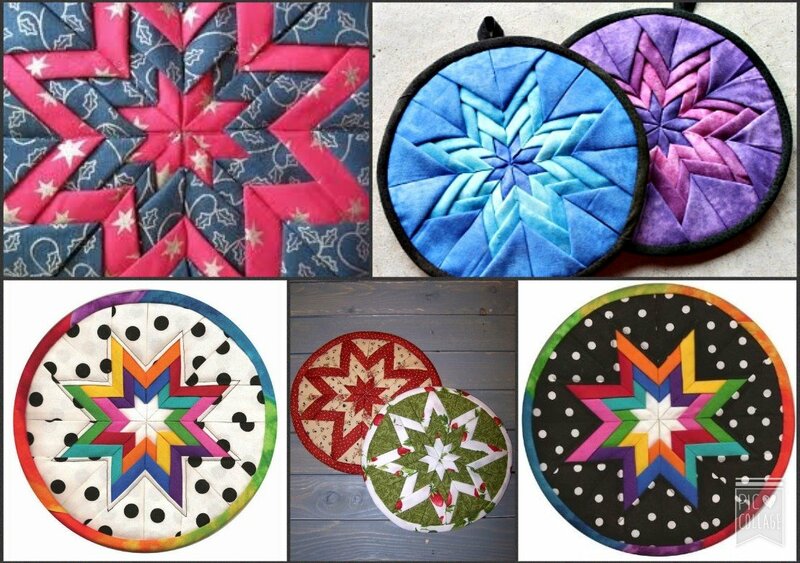 Folded Star Hotpad Back by popular demand! It’s not too late to come fold and sew this beautiful hot pad. It may be too pretty to use. .. but it makes a beautiful hanging. From start to finish, you will create a unique star that can be for yourself or gift for a friend. 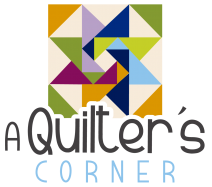 Please bring sewing machine and accessories, rotary cutter, thread to match fabric choices, and a hand sewing needle. Skill Details: Beginner on to advanced!